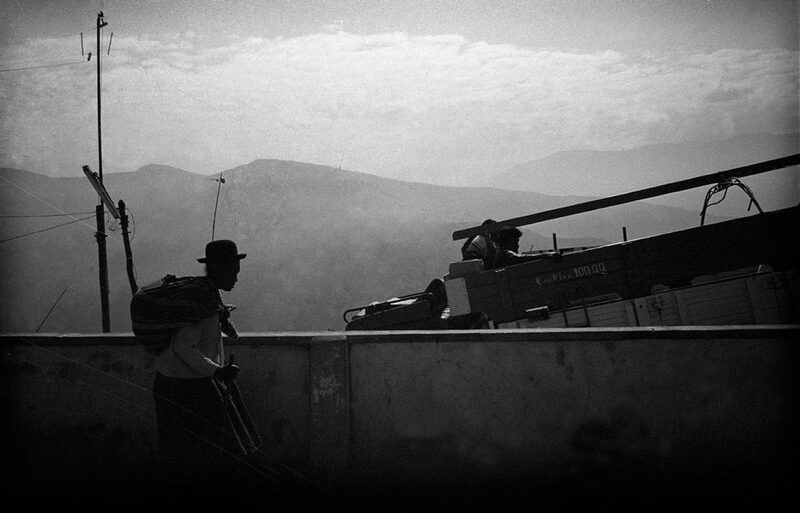 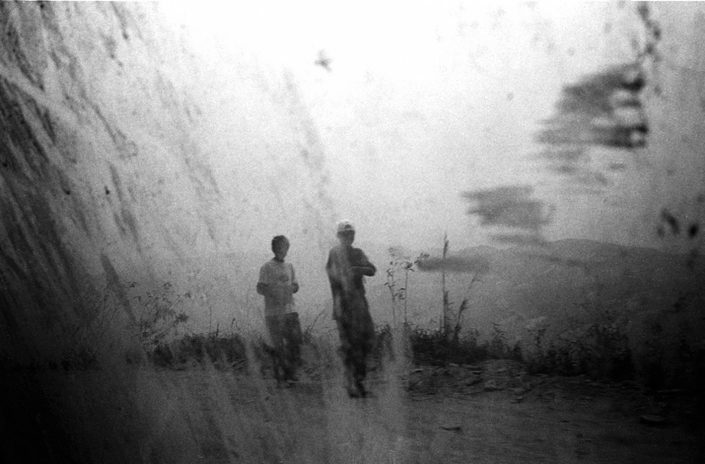 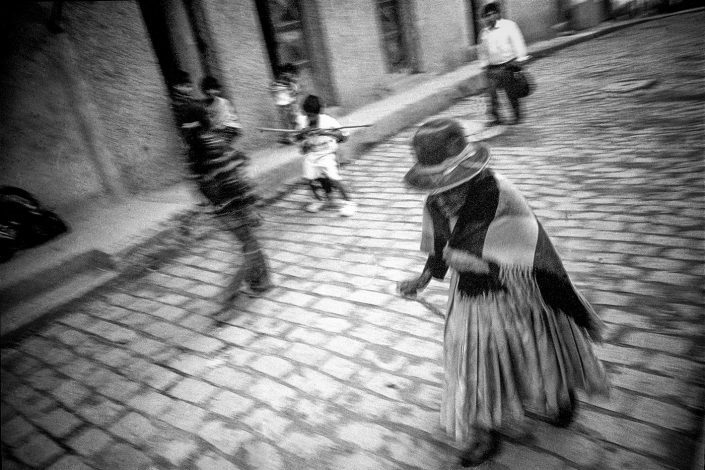 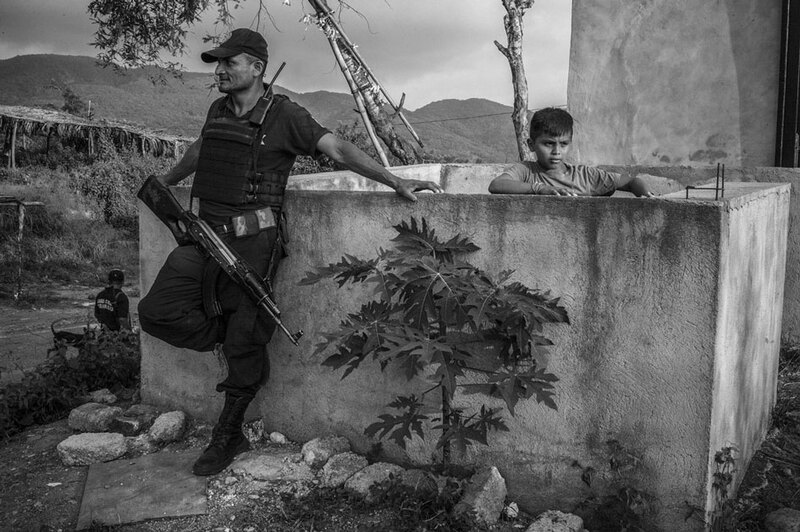 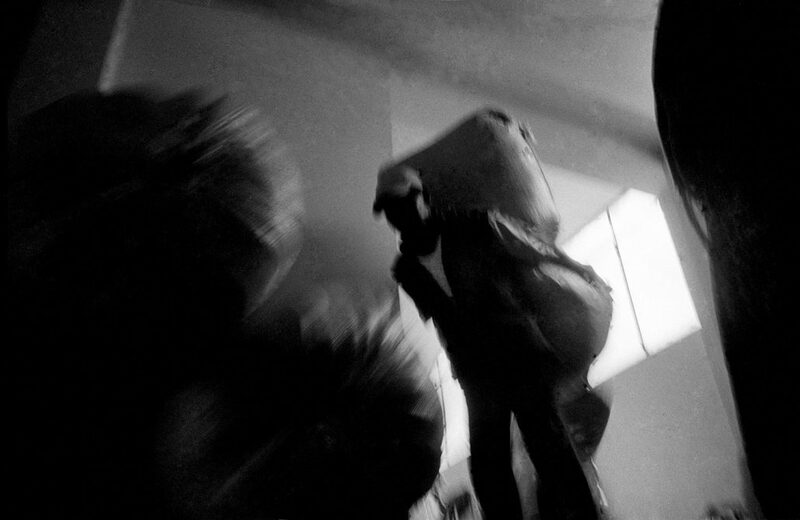 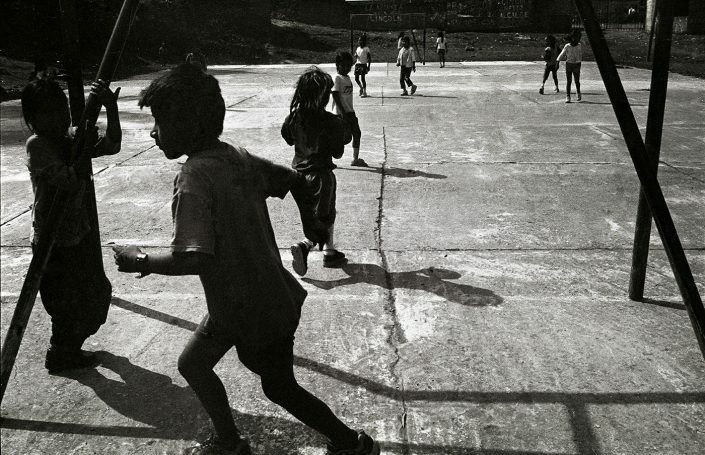 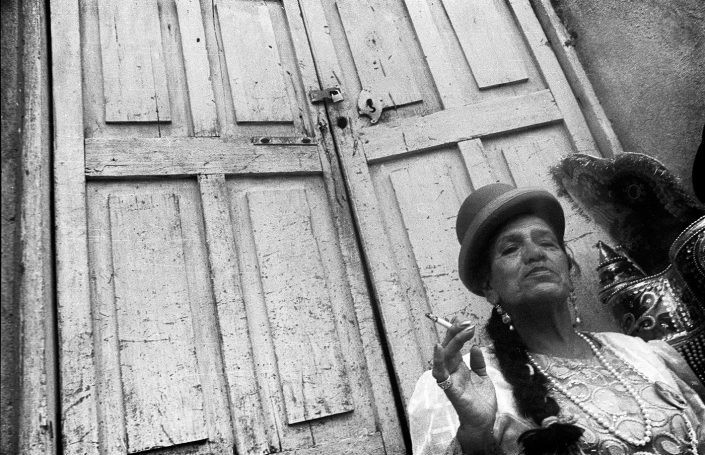 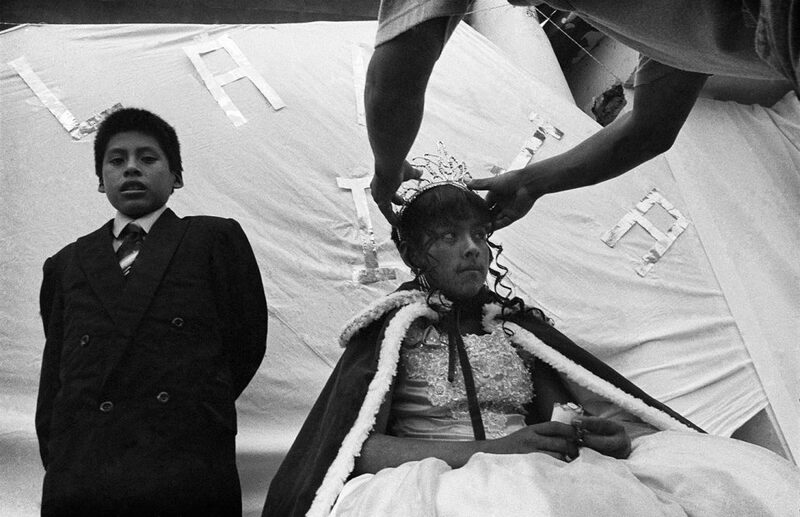 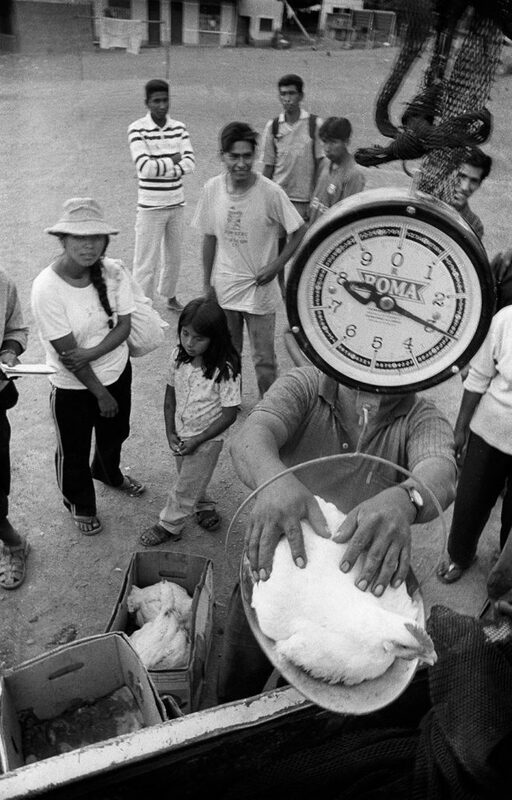 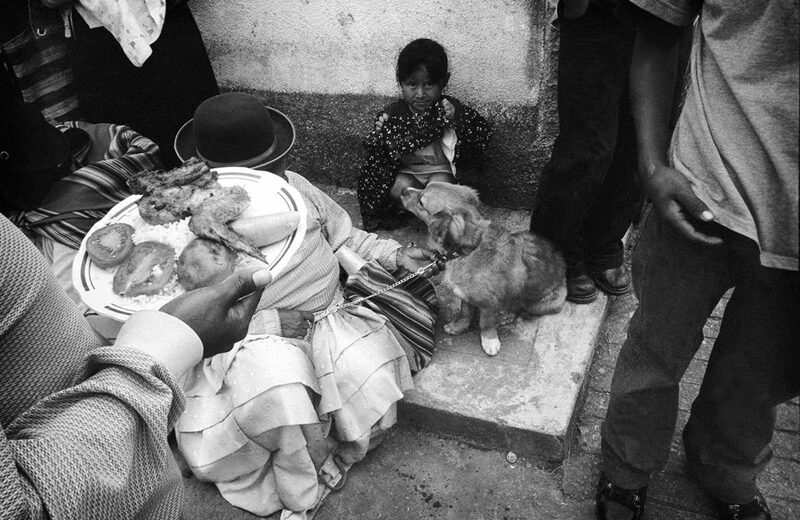 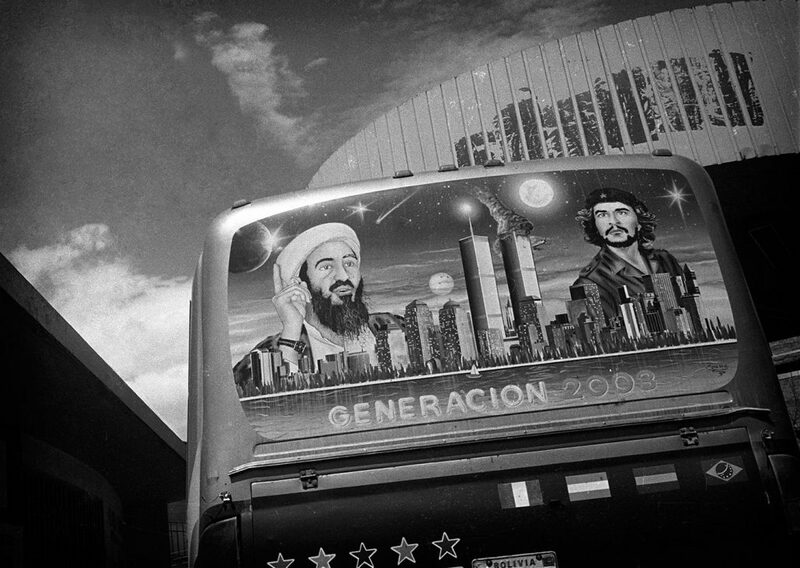 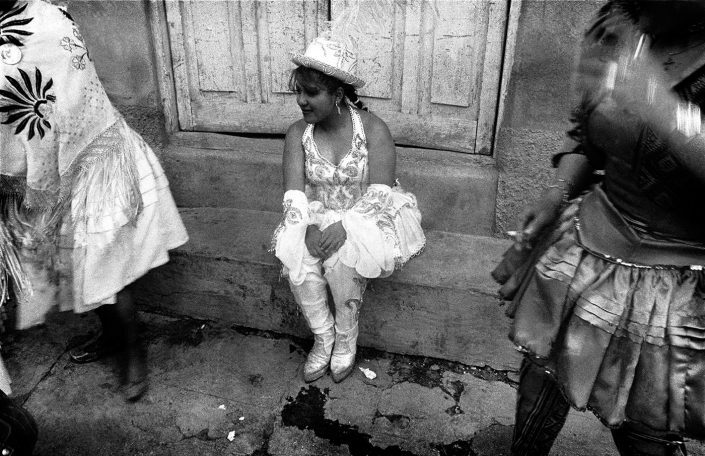 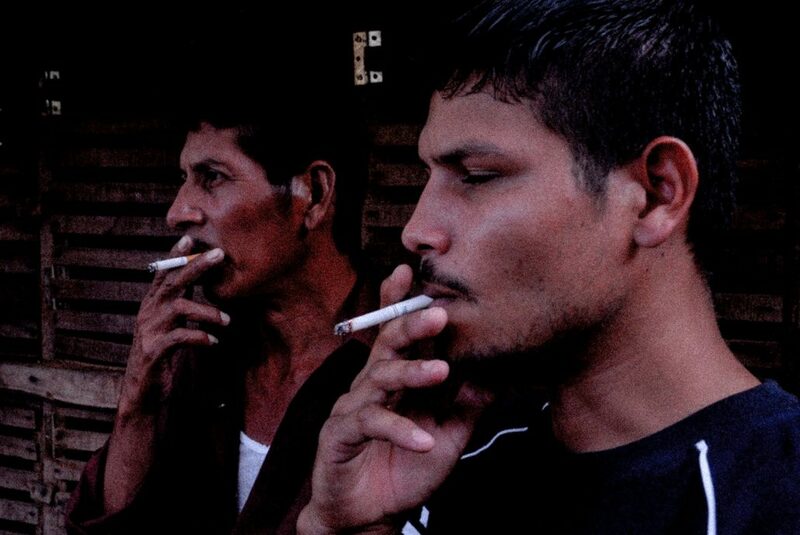 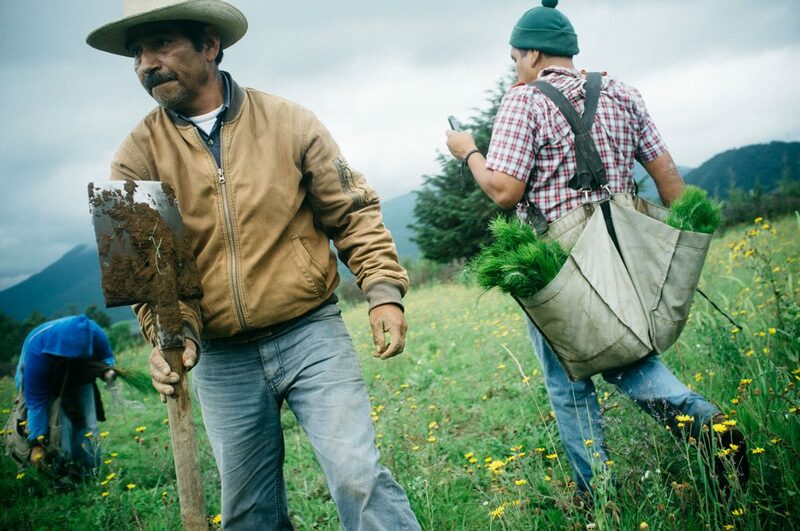 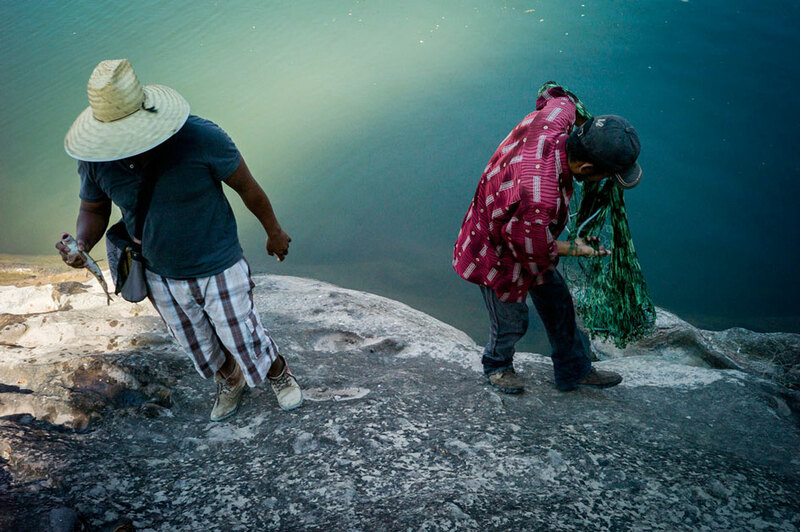 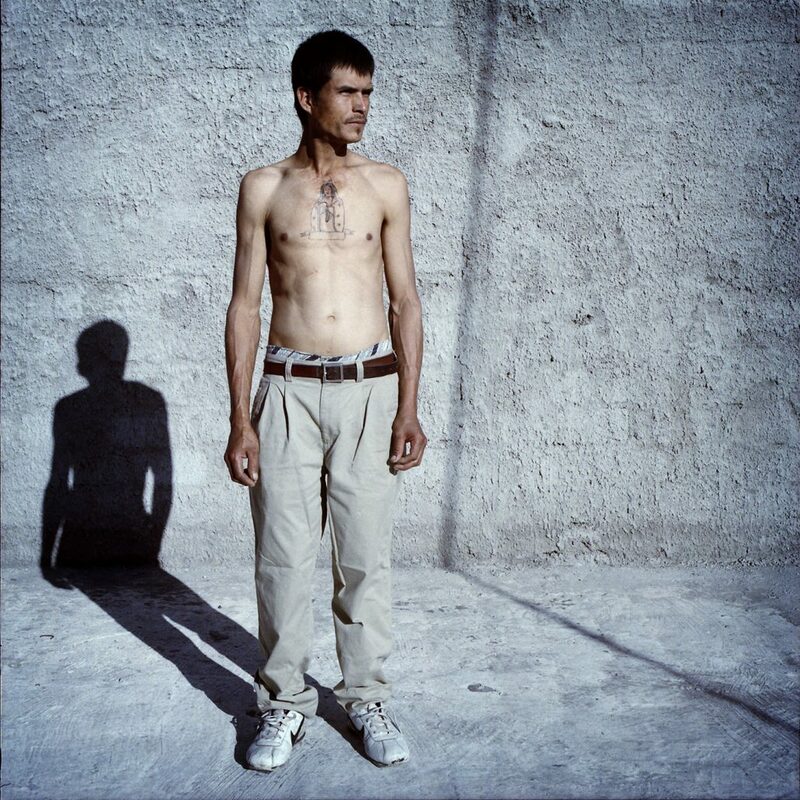 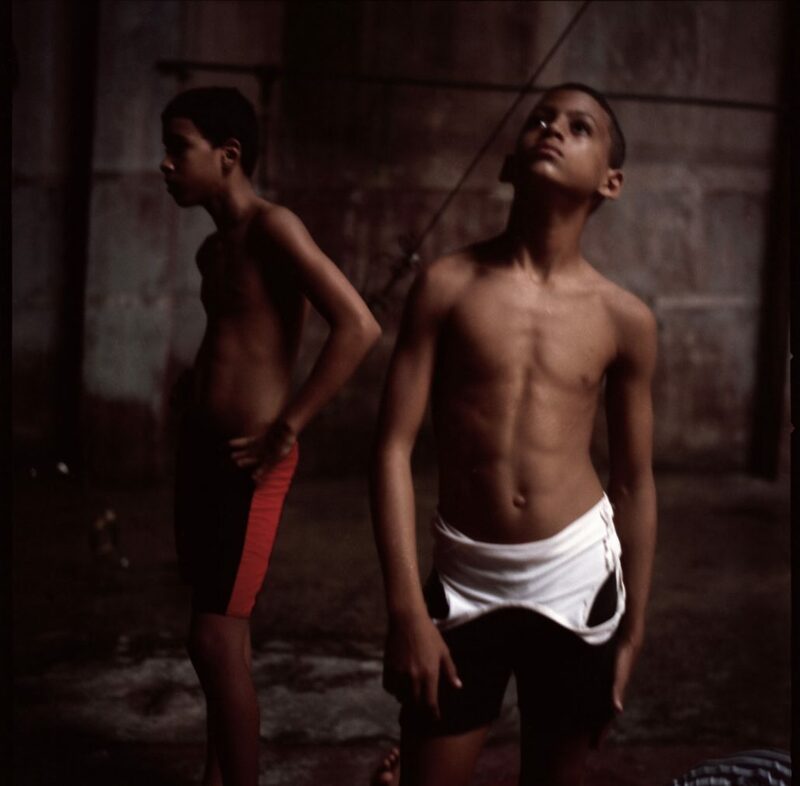 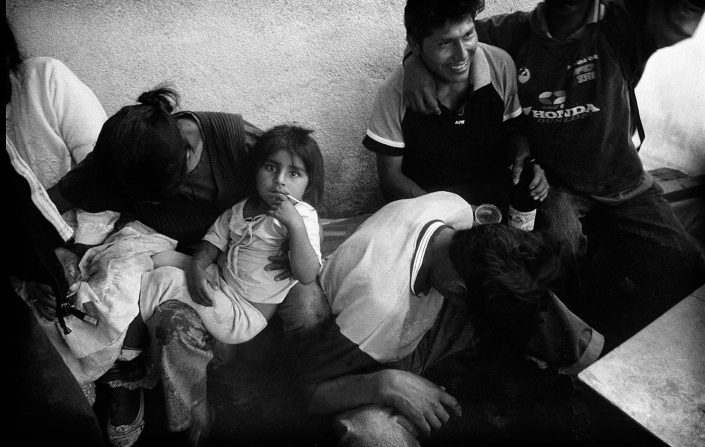 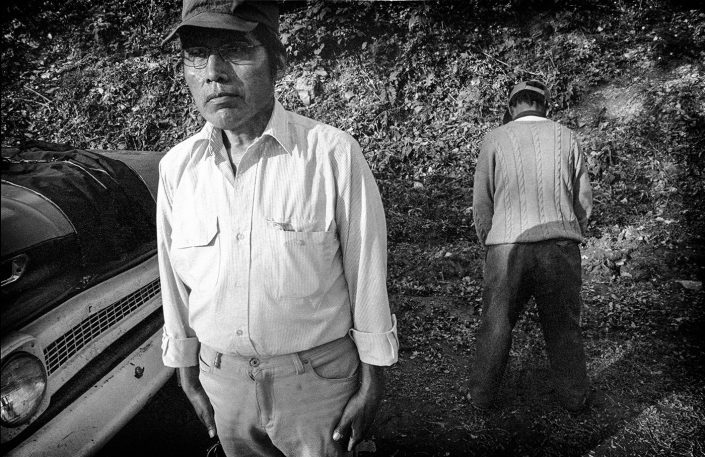 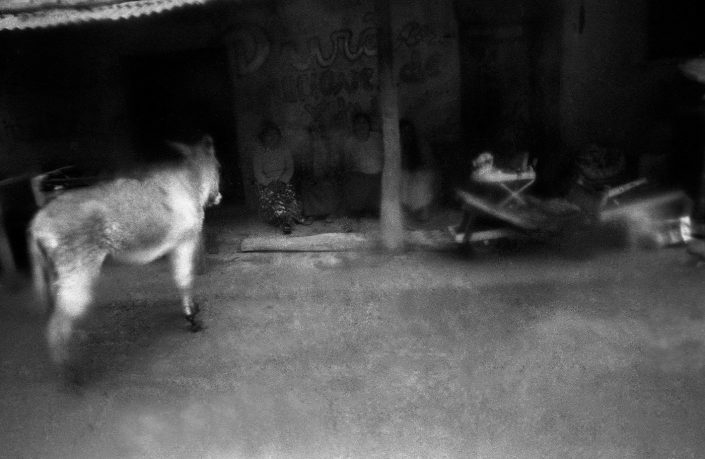 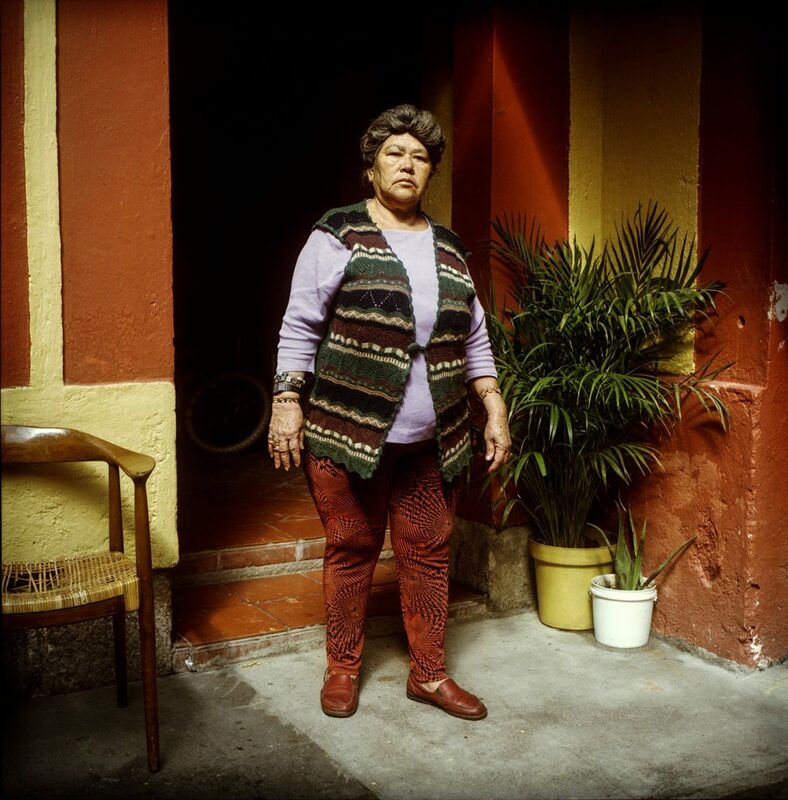 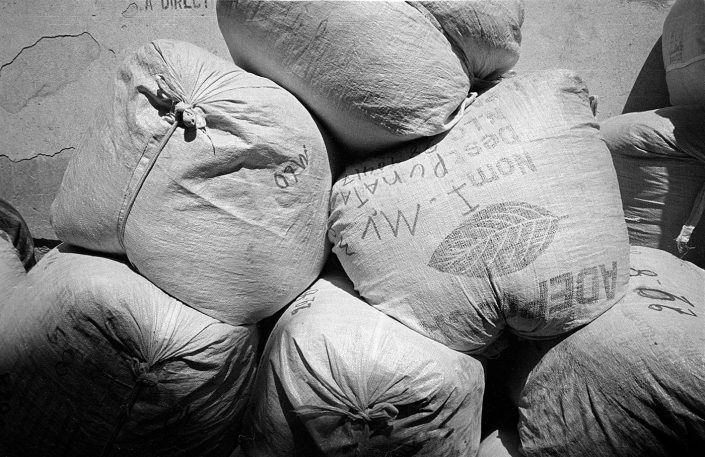 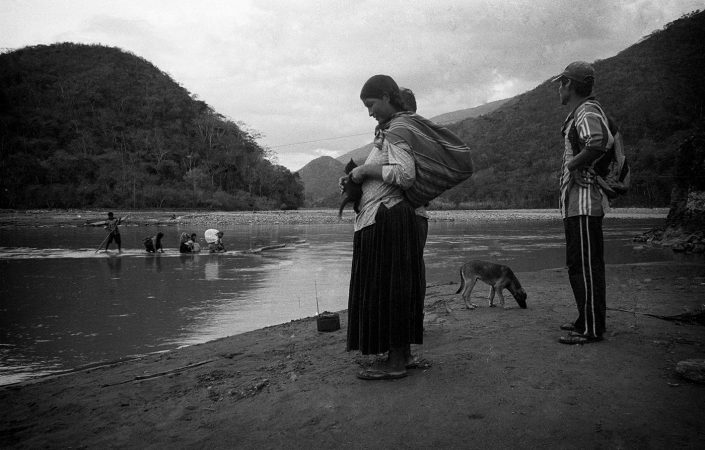 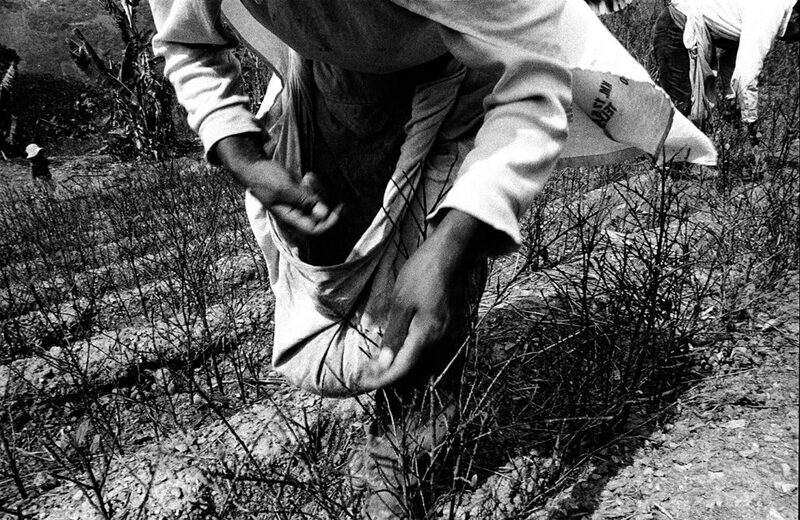 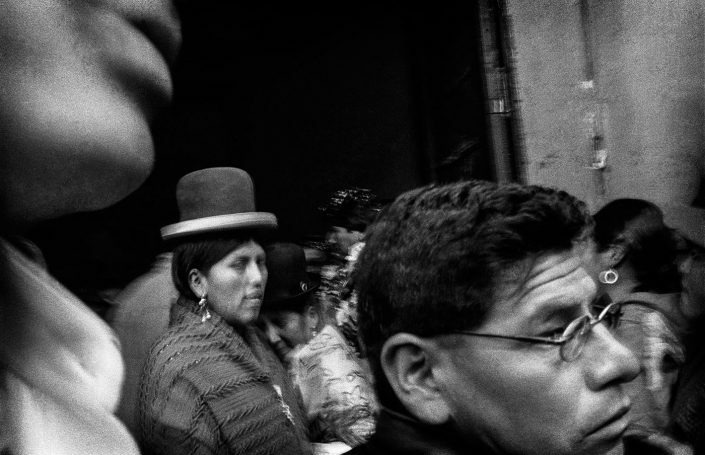 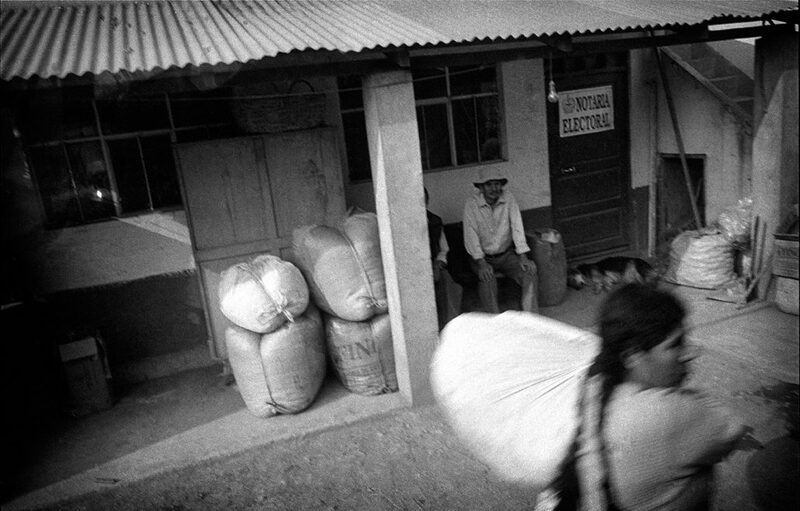 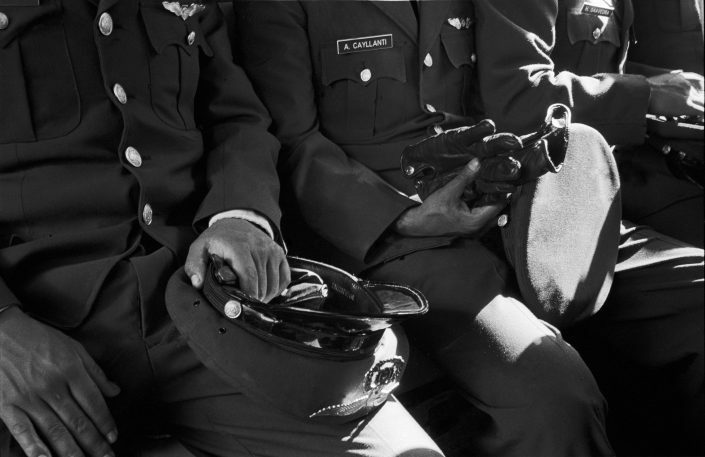 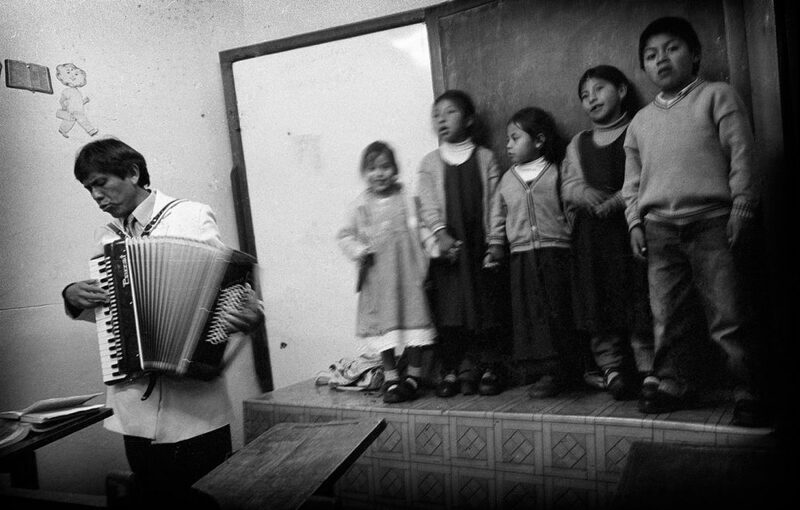 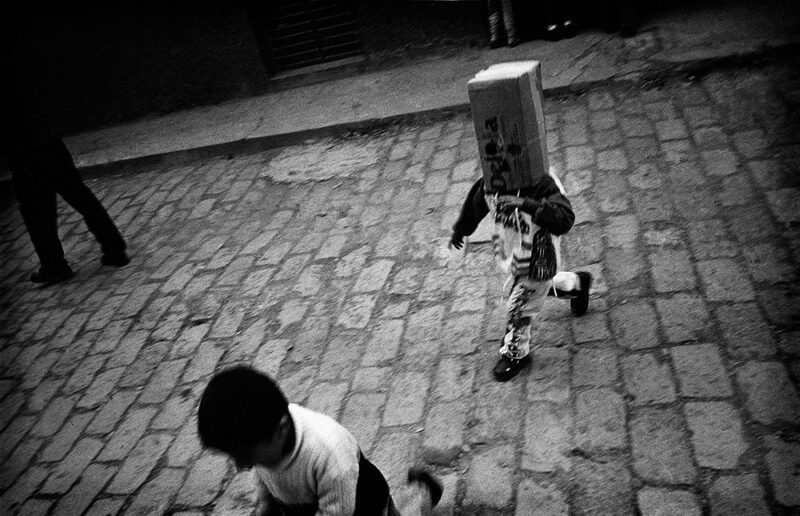 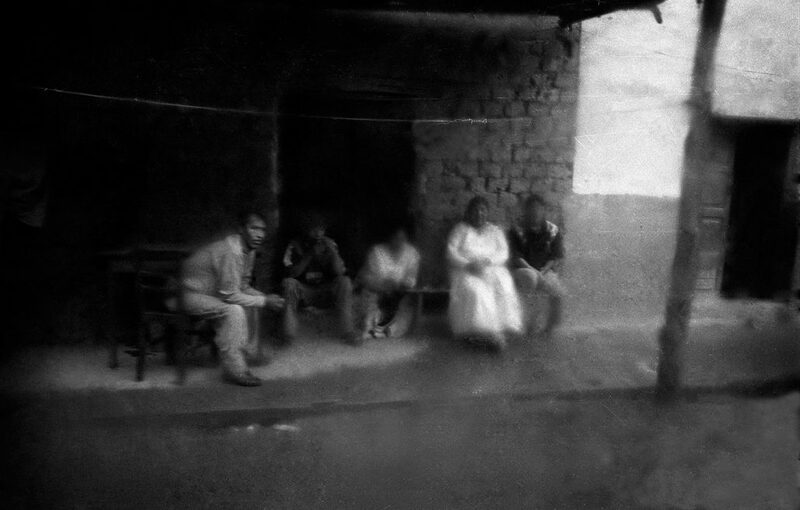 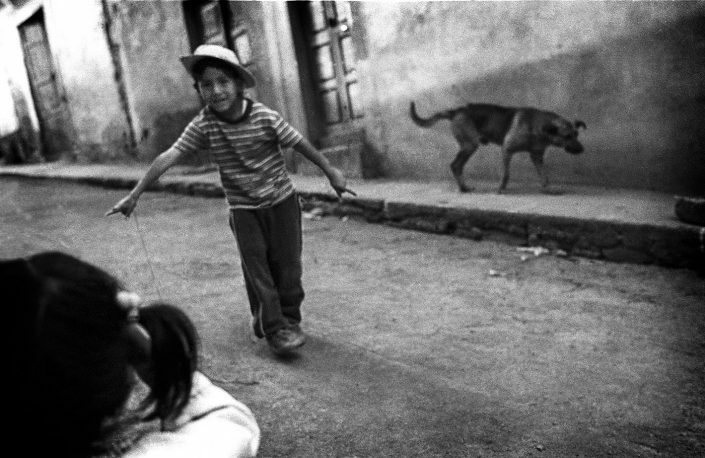 The following images were shot in 2005 in the world’s most traditional region for coca growth. 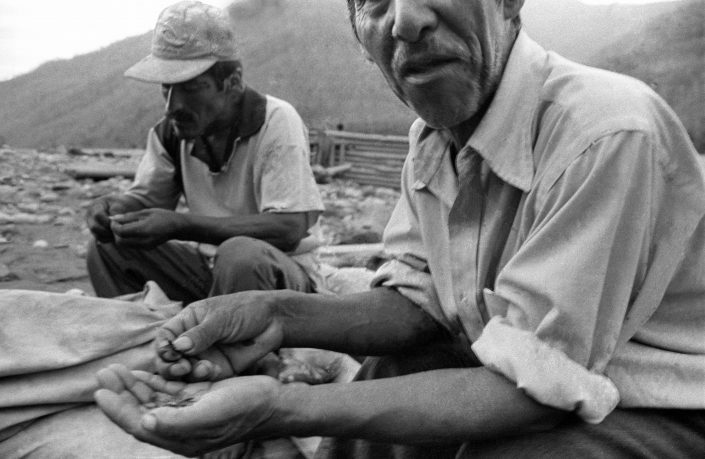 Here, in the region called Las Yungas in Bolivia- the coca leaf has been grown for thousands of years. 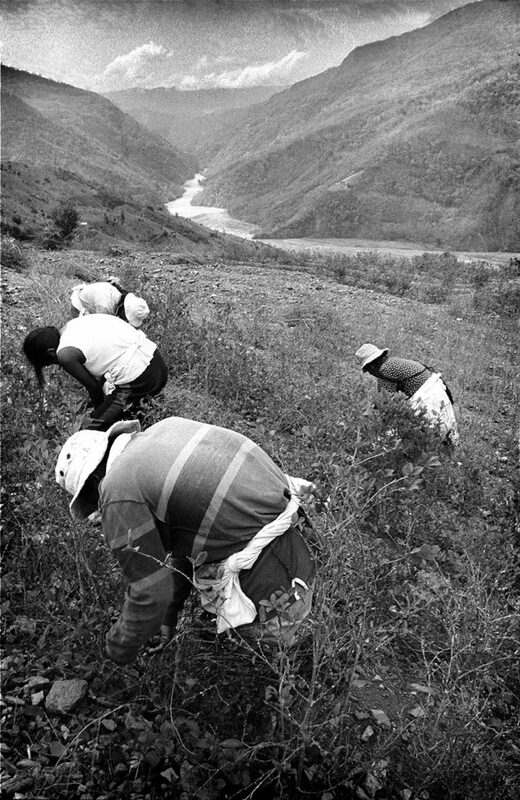 It wasn’t until a German chemist in 1859 invented what we know as cocaine today that the international community began paying attention to the Las Yungas region. 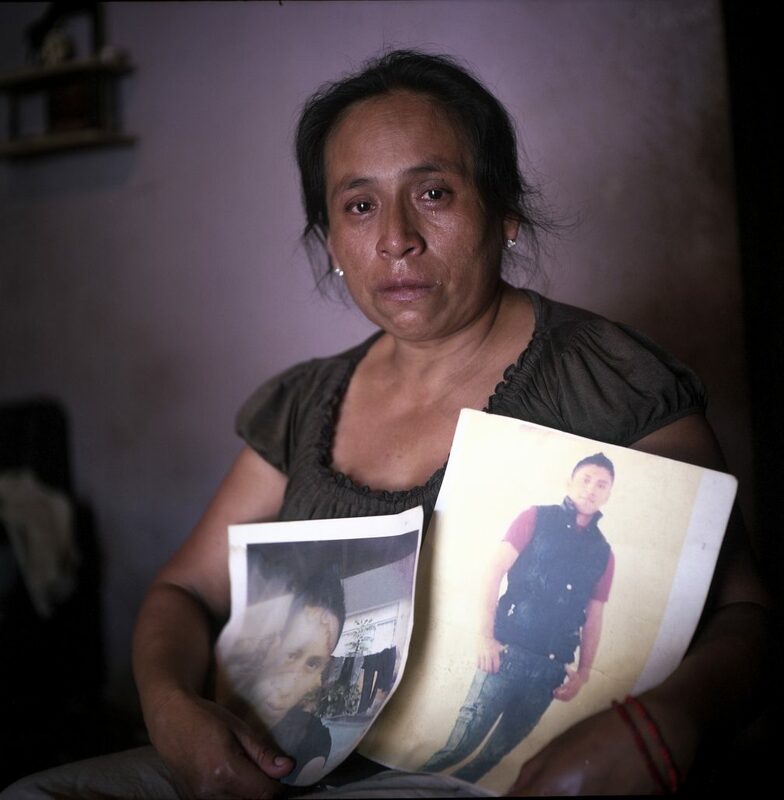 Today the region still struggles with the consequences of international demand for cocaine, international drug organizations and what’s been called “the war on drugs” waged by the US and its allies. 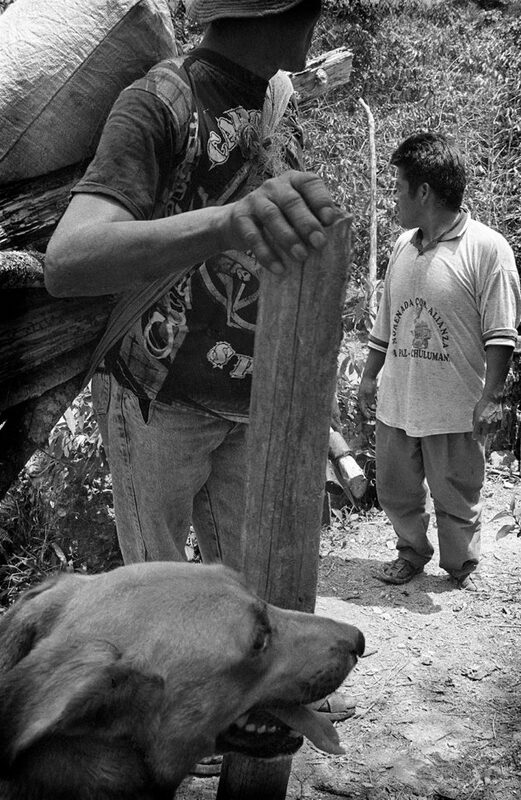 There is a difficult balance in the region between the cultural traditional uses of the leaf and the illicit production of cocaine. 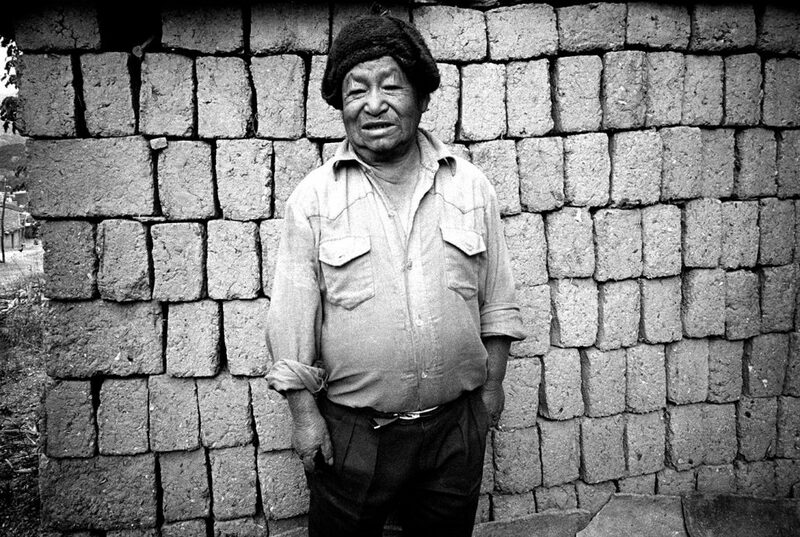 In 2005 human rights defender and traditional coca grower Evo Morales ran a campaign for the presidency and won. 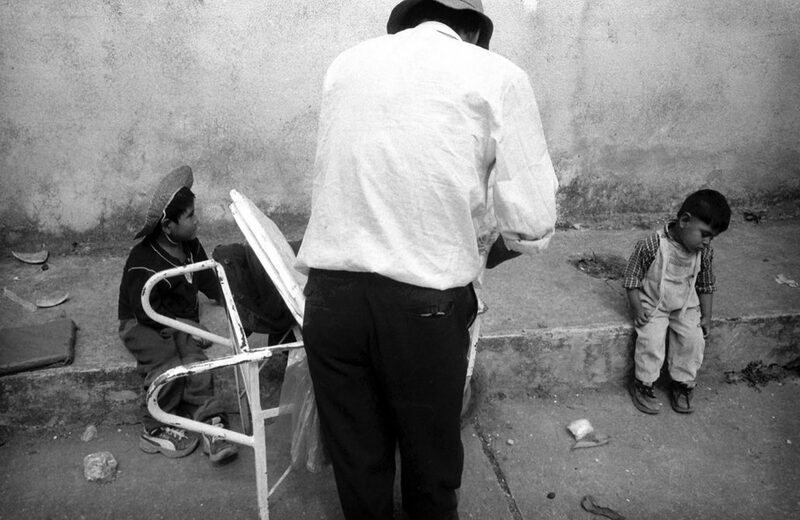 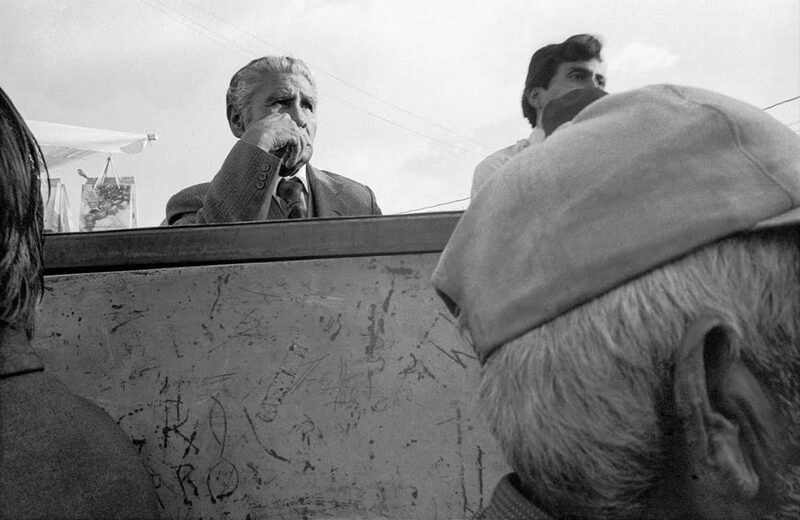 These photos were shot shortly before his election in the most traditional coca growing region, where he found the base of his constituency.